Happy (early) Thanksgiving! I can't think about Christmas until after Thanksgiving. 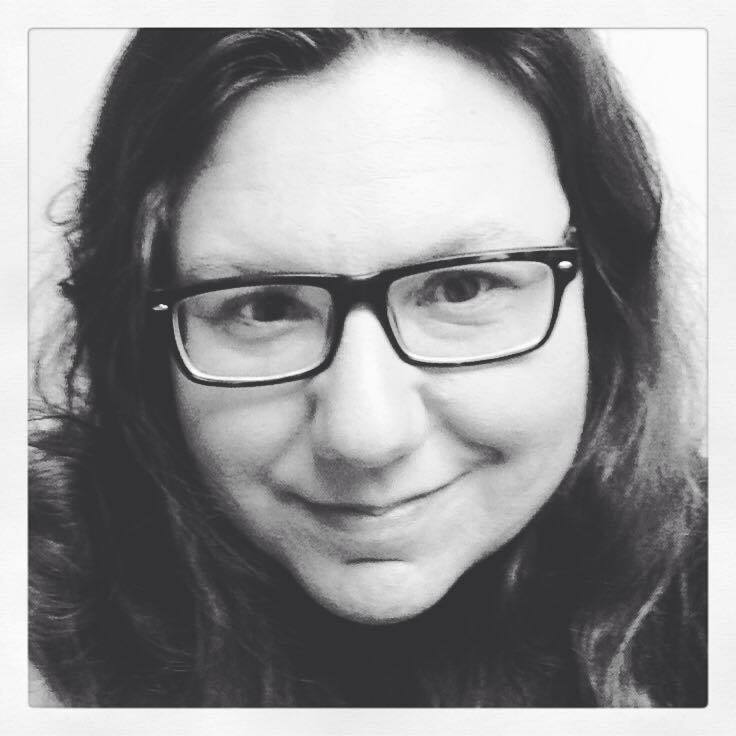 The exception, of course, is Holiday Lighting Ceremonies. That said, I missed a whole slew of them last weekend. Yes, they were on my calendar, but I honestly can't do one until after Thanksgiving. 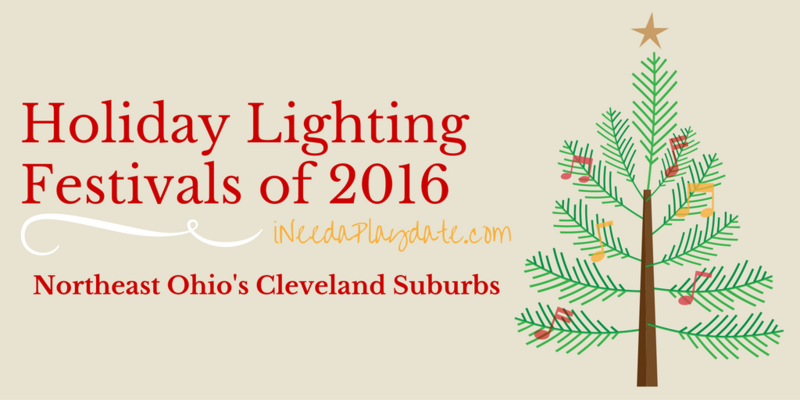 Holiday Lighting favorites in Cleveland and Northeast Ohio + a Calendar of events for the rest of the year. The last time we went was two years ago when it was on Playhouse Square. We were not a fan. This year, WinterFest will be held in the newly renovated Public Square. It's gorgeous! 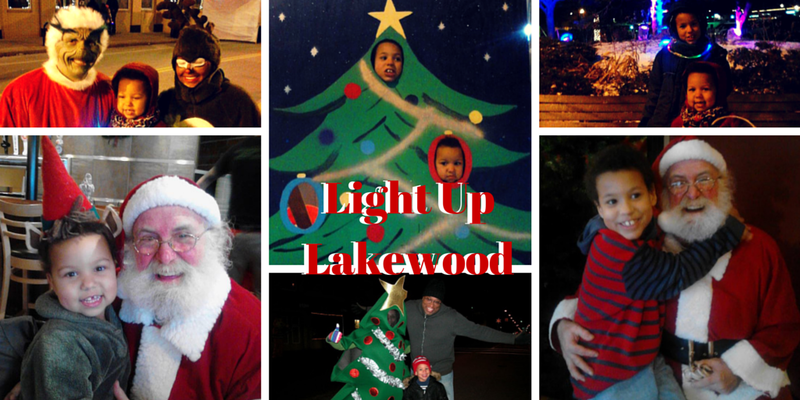 Light Up Lakewood is a festival, with a parade, and fireworks! 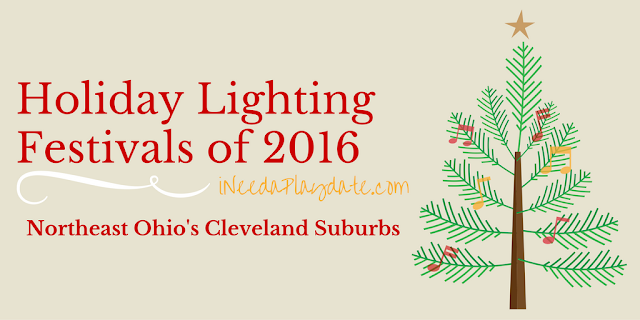 It is also an all-day event featuring many of Lakewood's favorite establishments. Holiday CircleFest is when Wade Oval kicks off the holidays, opens the ice rink, and shows of holiday decorations. The museums are mostly free and there are even events planned in Wade Oval like ice sculpting and carriage rides. Check out the calendar below for complete listings.